Come celebrate the Nobel Day 10 December with us! Nobel lunch, live broadcast and lecture is on the programme. 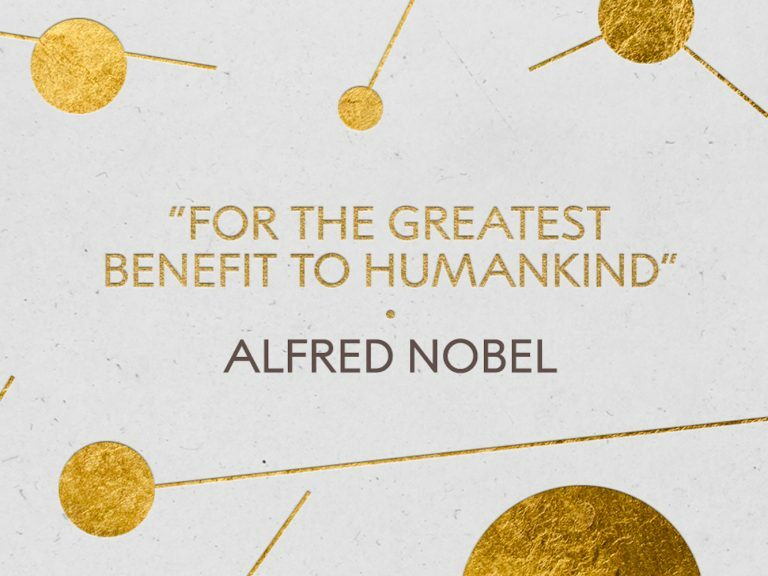 The 10 December is a festive day – it’s the day of the Nobel Prize ceremonies. Of course we want to celebrate with as many people as possible and therefore invite to an extraordinary day at the museum. Celebrate this year’s Nobel Prize with a Nobel lunch! Bistro Nobel serves a menu with inspiration from the Nobel Banquet in 1964. The year when Martin Luther King was awarded The Nobel Peace Prize. The lunch is fully booked and there is a waiting list. See further below for contact details. Price: 575 SEK including a glass of cava or alcohol free alternative. The lunch is fully booked, to be put up on the waiting list, e-mail: bistronobel[a]nobelmuseum.se. Live broadcast from the Nobel Prize ceremony in Oslo. Live broadcast from the Nobel Prize ceremony in the Stockholm Concert Hall. 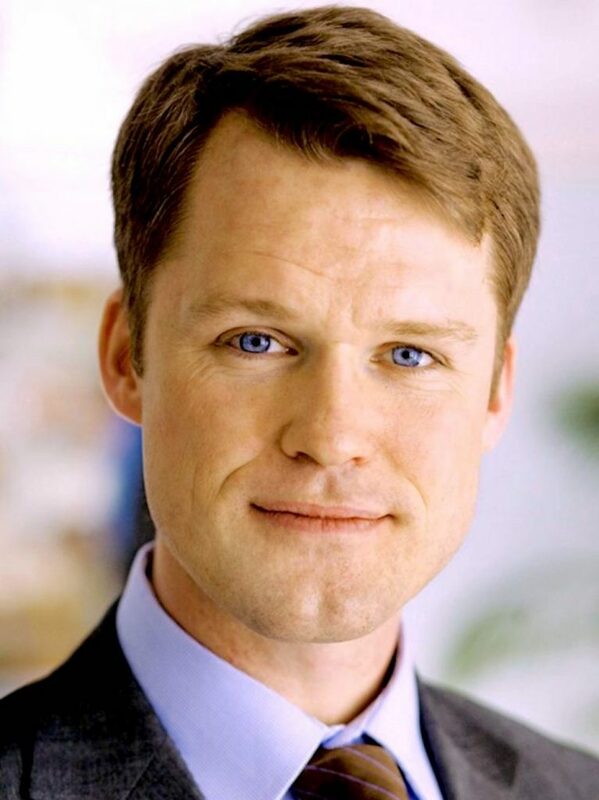 Because of the 70th anniversary of the Universal Declaration of Human Rights we present a lecture based upon the theme Human Rights in a changing time with Gustaf Lind, ambassador and in charge of Ministry of Foreign Affair’s unit for international law, human rights and treaty rights. Book your ticket here. The lecture is held in Swedish. Gustaf Lind. Photo: The Swedish Government Offices. Cava/alcohol free alternative is served in the Bistro bar the whole day for 50 SEK/glass. Welcome! See you on 10 December!